RustStop Indoor is a solvent cutback water displacing, barium free, non-staining rust preventative which will rapidly separate water displaced from metal surfaces after machining operations or alkali cleaning. RustStop Indoor is formulated to provide a long lasting soft waxy ultra thin film that will protect ferrous, galvanized and non-ferrous metal parts from rust and corrosion even under high humidity storage conditions. RustStop can be applied by roller, brush, spray, or dip type methods. Once applied RustStop produces a soft waxy ultra thin film that is approximately 0.06 mils in film thickness that covers about 2,000 square feet per gallon. Approximate drying time after application of the product is 3 hours. 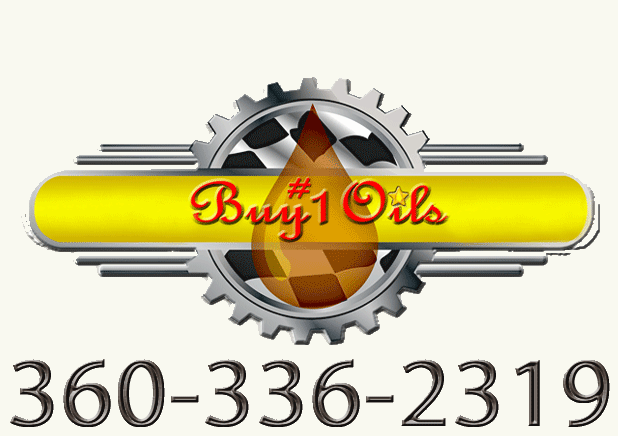 RustStop is highly miscible with oil base products. RustStop Indoor can be used to protect the internal surfaces of electric motors, internal combustion engines, gear boxes, cast iron housings, steel shafts, and any other ferrous or non-ferrous metal parts that might be exposed to the sun, water, or high humidity. RustStop Indoor meets and exceeds MIL-PRF-16173E Grade 3.